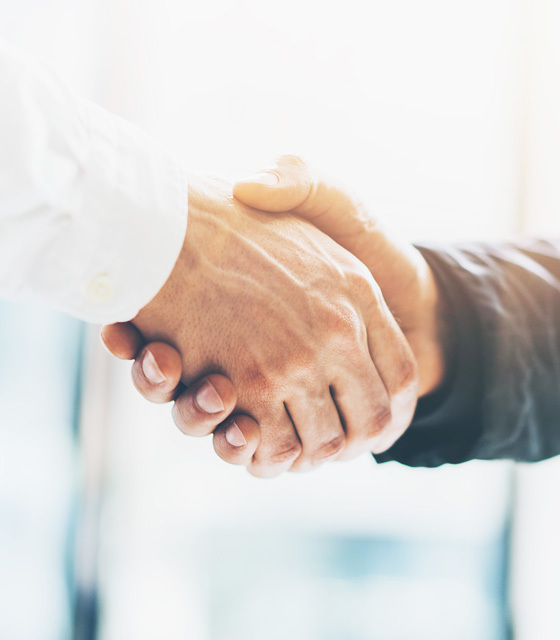 Building upon our Australian expertise in hospitality and hotel management, Argyle Hotel Group brings valuable opportunities for owners and franchisees to maximize the value of their hotel investment. 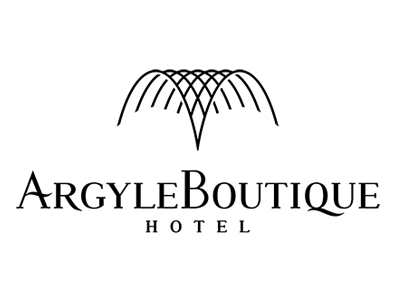 AHG has 9 brands under its portfolio; Argyle Grand, Argyle Boutique, Argyle, Ausotel, Ausotel Smart, Argyle Resort, Argyle Suites and Argyle Metro. 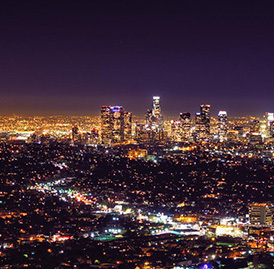 Multi-channel booking platform to drive room nights and maximize revenues. Industry-leading platforms to allow guests to book direct on our lowest cost distribution channels. Corporate Management system standardized for efficiency. Industry leader in filling hotels through customer relationships and in-depth market knowledge, including group and property sales. Standardized monthly, quarterly and yearly systems in place to provide quality assurance. Standardized visual identity to showcase your brand. 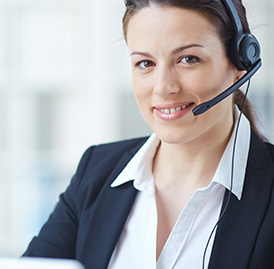 Professional technical support in place to assist with every stage of hotel operations. Budget and financial management in place for pre-opening and operation stage. Human Resource and training for all hotel staff from your front line staff to hotel senior management. Internationally renowned branding and operation system to provide efficient operations for all our clients. International standardized offering localized for each market providing world class system for the best guest experience. Lower costs for reservations, technology, procurement and credit card interchange rates. 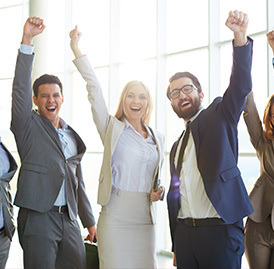 Streamlined processes and reduced redundancies yielding improved hotel performance. Skilled global, regional and local teams leverage best practices and drive operational excellence. Our consultants will guide you in joining Ausotel international brand and in providing full-process construction and consultation services to built-up and operating member hotels, as well as evaluation and review services. Franchise model available for hotels providing consulting and management from construction phase to management phase. Argyle Grand is the ultimate expression of AHG’s commitment to hospitality, luxury and comfort. We provide the warmest welcome, the richest experience and the fondest memories. At each of our Argyle Grand Hotels we create the perfect environment for you to dream, achieve and succeed. Sit back, relax, and stay for a while. Life on the road just got a whole lot more enjoyable. Come home to Argyle Suites. Argyle Boutique is a collection dedicated to the adventurous and spirited explorers. A compelling mix of cultures and styles, every Argyle Boutique hotel has its own individual personality. A timeless journey for creative and curious minds. A story to unfold. Be inspired by the history, the culture and the personal touch, at the Argyle Boutique. For over a decade, Argyle Hotel s has been dedicated to helping our guests experience luxury travel as it should be. Rare and unexpected pleasures are woven seamlessly into each and every day and travelers are invited to unlock unique and enriching moments. We invite you to an Argyle experience. Relax in your personal oasis, away from the hustle and bustle. Here, you’re free to dream, to explore, to relax and to discover, at the Argyle Resort. Let your soul and spirit fly. A vibrant cocktail of simplicity, elegance and flair for the modern traveler. A mix of vibrant dynamism with that unmistakable Australian hospitality, enlivened by a “cosmopolite” edge that sets the experience apart. 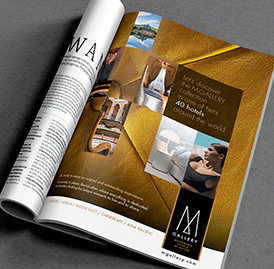 At any Ausotel, we welcome you to the insider’s access to the surprising world of “WOW”. Bespoke solution for your investment. 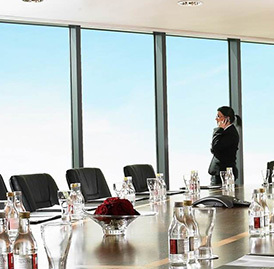 AHG’s senior management team is put in place to manage the hotel by using its unique competitive model in managing international hotels. The hotel owner is responsible for hotel management, and Argyle Hotel Group will provide bespoke solutions on management, service skill training, technical guidance to achieve the best returns for the investment. 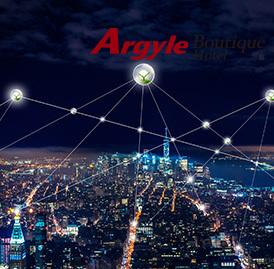 With clear project property rights, the hotels may operate for a long period under the Argyle brands, and therefore the operating model has been highly recognized by hotel owners who cooperate with Argyle Hotel Group in maintaining the management and services through joint efforts. 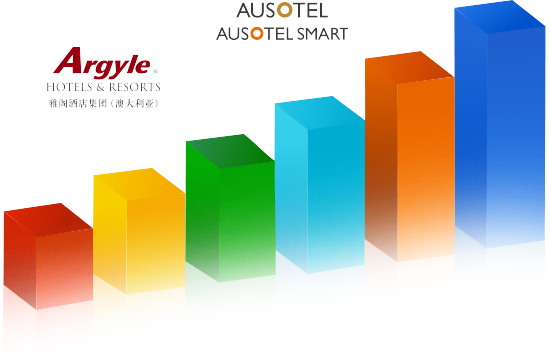 With clear project property rights, the hotels may operate for a long period under the Argyle brands, and therefore the operating model has been highly recognized by hotel owners with professional services from Argyle Hotel Group. Initial technical service stage; hotel preparation stage; hotel management and operation stage. Construction and engineering supports; HR recruiting and training; market analysis and influence consultation; operation and management consultation. Initial technical support fees; bonus and management fees; basic management fees during hotel operation; centralized booking fees; and marketing fees. Brand service fees; technical support fees; operation and management fees; centralized booking fees; and marketing fees. 1 Australia’s number one hotel management company. 10 Top ten international hotel companies in China. 14 Brand value of USD235 million. 300 Asset under management of USD30billion. 100 Hotels Mag Top 100 Hotel Companies.